Amazing very interesting I love – WhatZupBristol! Battersea Power Station and Circus West Village have some serious festivities going down in their hood. 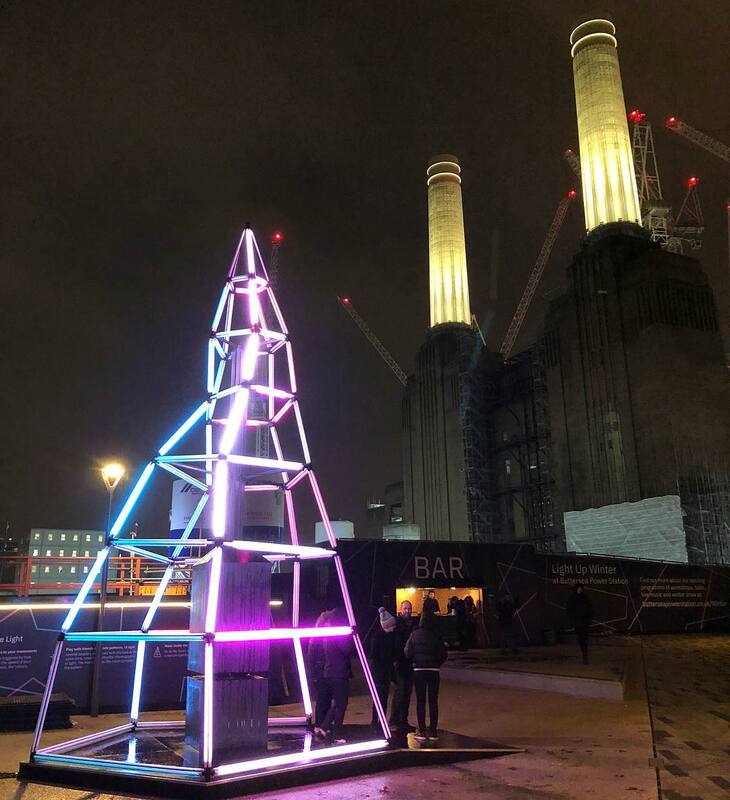 From festive dishes and workshops to an interactive neon tree, the Christmas spirit is sure to be found at Battersea Power Station. And it’s all part of Battersea’s ‘Light Up Winter’ festival. If you fancy getting your hands dirty, check out one of their craft workshops. 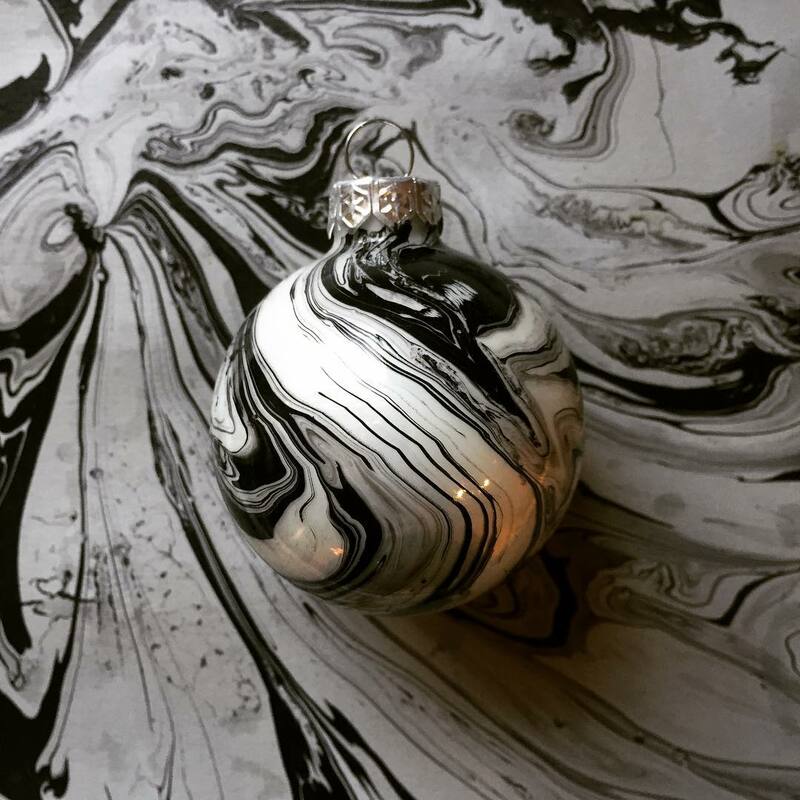 Have a pop at paper or bauble marbling, candle-making or make your own recyclable wrapping paper. Take a look at the full itinerary here. As well as their traditional pine, there’ll also be an interactive neon tree that uses movement sensors to trigger an animated light show. 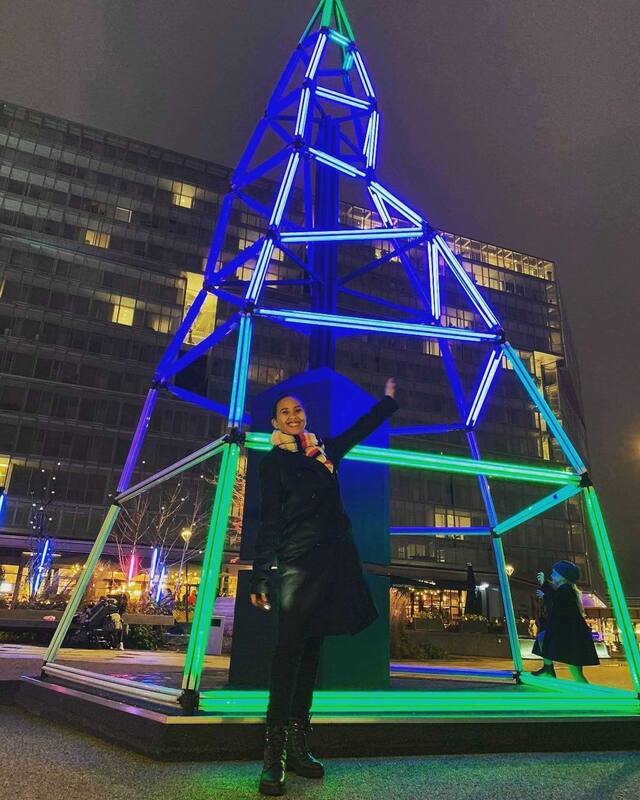 Designed by Studio Bruyant, a Paris-based creative studio, the tree invites you to play as it creates varying patterns of light as different numbers of people approach it. There’s also space to explore the installation from underneath, where you can admire the light from different perspectives. As for the food, you can expect Christmas menus from the likes of Fiume, Tapas Brindisa, Wright Brothers and Tonkotsu. 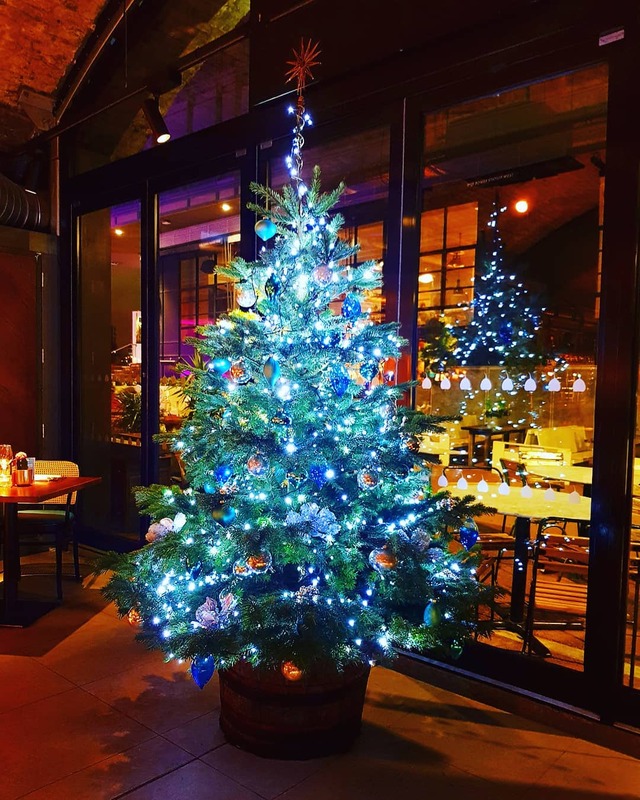 Or, for a festive evening of jazz, head to Cinnamon Kitchen on Friday from 8pm, where there’ll be a vocal and piano duo to wine and dine to. Finally, there’ll be live music from local buskers on Thursday and Friday evenings, as well as Saturday and Sunday afternoons. For more info about the festive lineup, head to Battersea Power Station’s website. The post Here’s What Battersea Power Station Has Planned For The Festive Season appeared first on Secret London. Previous PostPrevious Who else and thinks Brizzle is cool ?